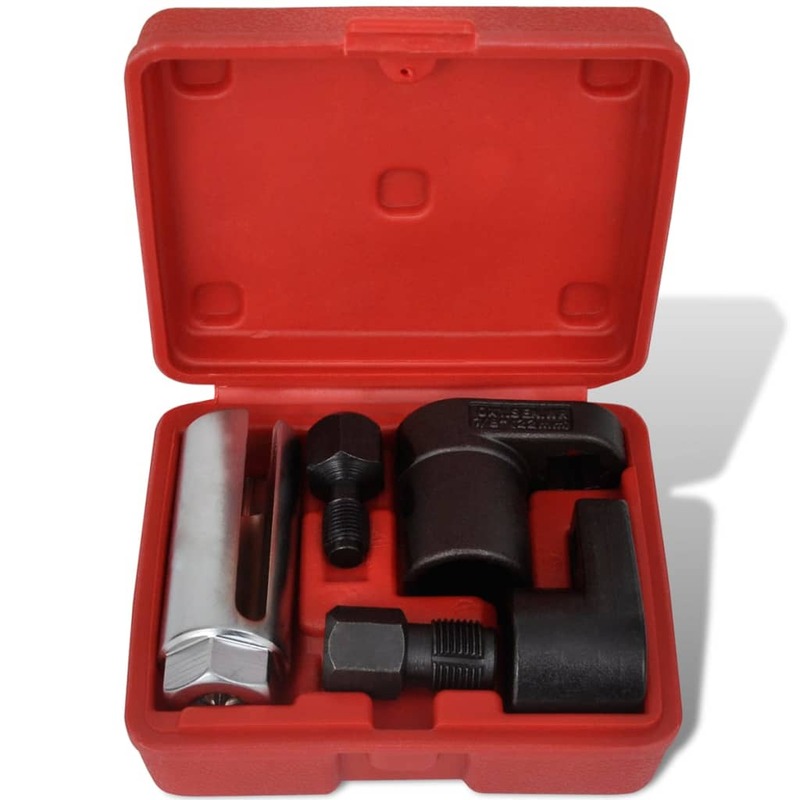 Oxygen Sensor & Thread Chaser Set for VW, Audi etc. 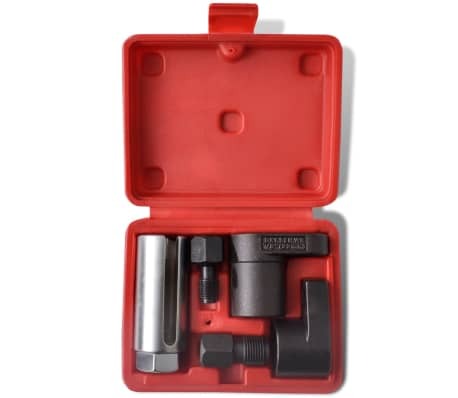 Suitable for most modern vehicles, such as VW, Audi, Seat, Renault, Mercedes, BMW, Nissan etc. 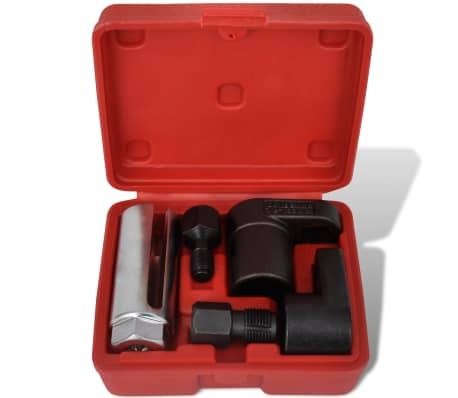 2 x Thread chaser: M 0.47" x 0.05", M 0.7" x 0.06"
Description of Oxygen Sensor & Thread Chaser Set for VW, Audi etc. 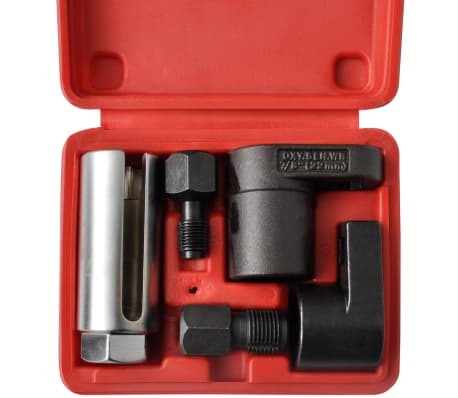 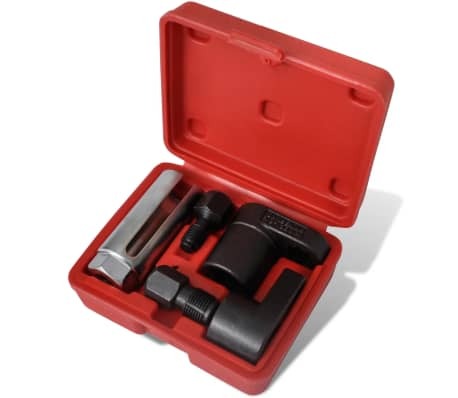 This oxygen sensor and thread chaser set is essential for the mechanic and is suitable for most contemporary vehicles. 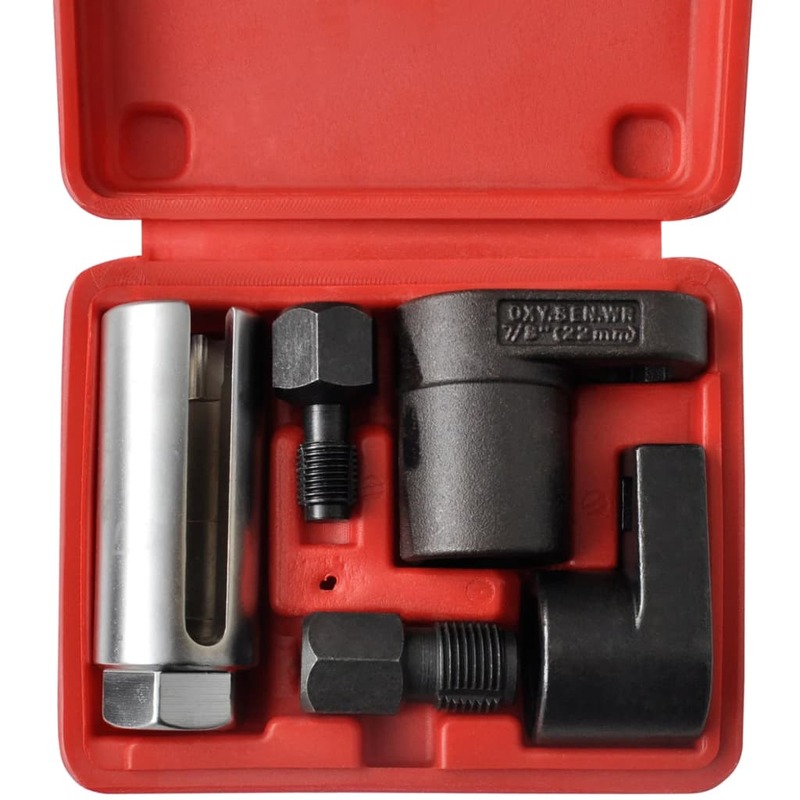 The sockets are constructed of chrome vanadium and carbon steel for strength and durability with a plating finish to fight off rust. 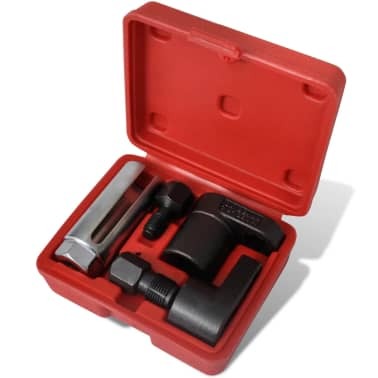 The oxygen sensor sockets fit on most modern cars and are ideal for the removal or replacement of oxygen sensors from the exhaust manifolds on many models. 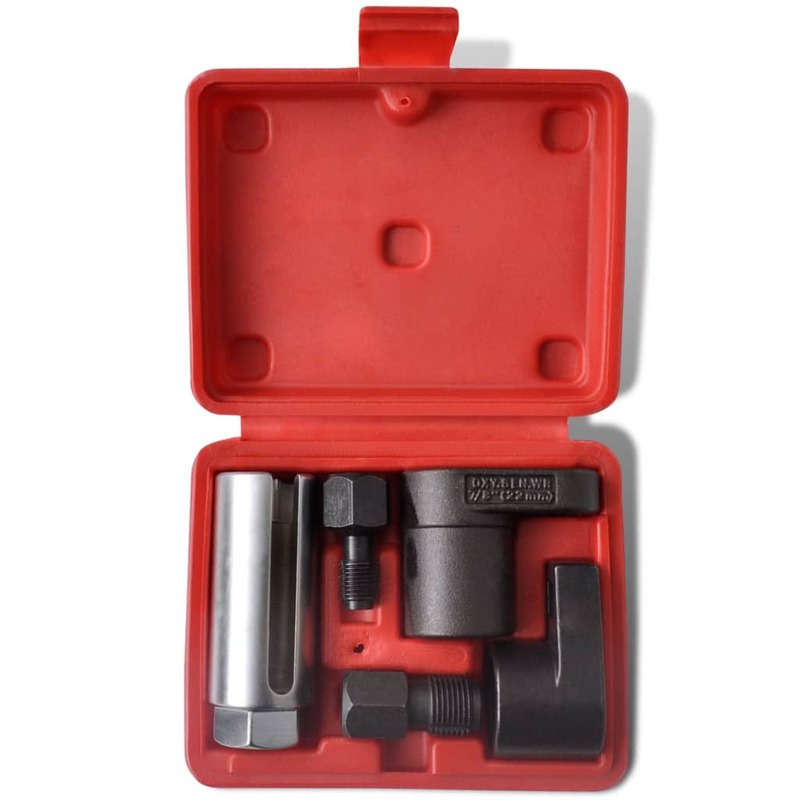 The two chasers are effective for cleaning and repairing damaged threads. 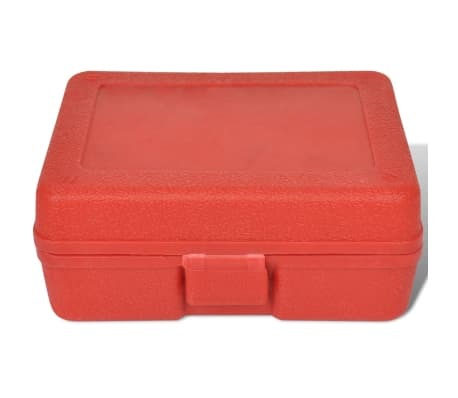 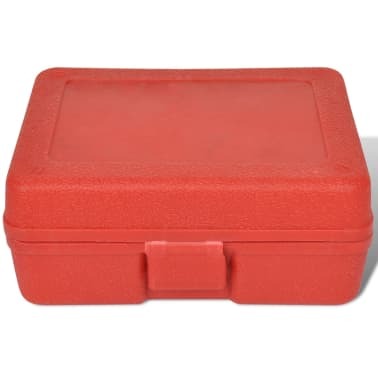 All tools come in a molded storage case for easy transportation. Delivery includes 2 oxygen sensor sockets, 2 thread chasers, 1 switch socket and 1 molded plastic storage case.